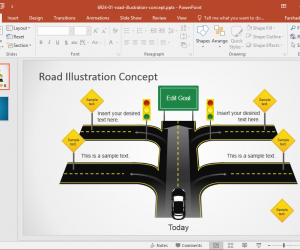 PowerPoint has been highly considered by majority of people for delivering any kind of presentation, whether it is for business, educational or any other purpose. This tool is the most interactive and effective that let you share your innovations, thoughts and ideas with the targeted audience. Choosing an appropriate template is one of the utmost considerations that must be given priority. 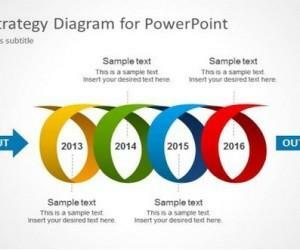 There are a plethora of PowerPoint templates available from various sources but not all of them are worth using. 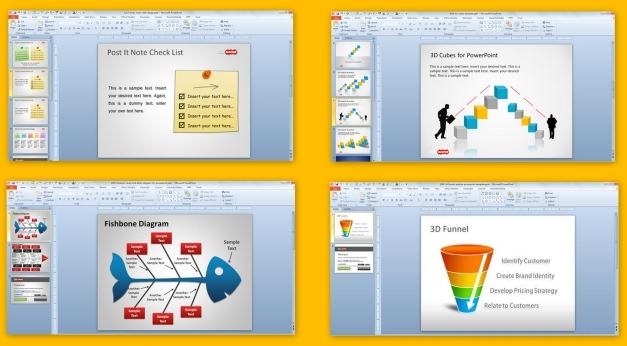 Here are some of the most effective PowerPoint Templates that can make your presentation valuable and successful. 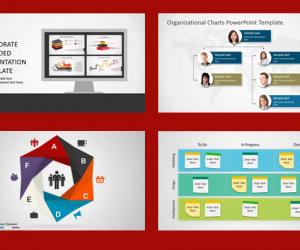 These are customizable templates which can be used for a variety of presentations topics, with the flexibility to incorporate your own content and to modify existing slide designs. 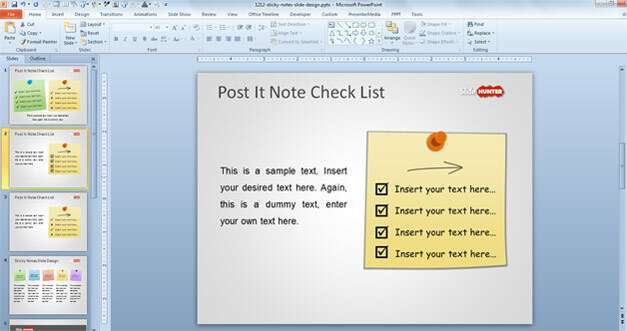 It is very simple but really useful template that comprises of a check list design created with PowerPoint shapes. In order to represent a simple checklist, there are Post-It Notes that you can incorporate. In this template, you can convey the strategy of your business models to your targeted audience. 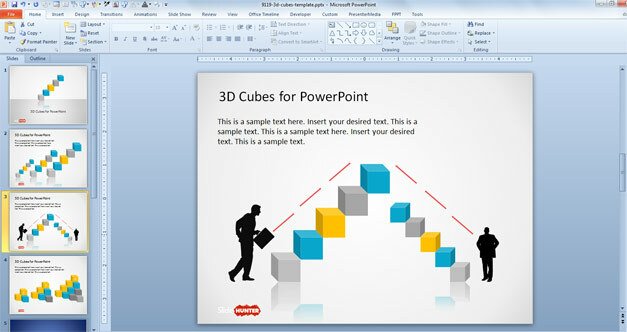 It also lets you share your ideas about your business with the help of 3D Cubes. You can create different designs and layouts using the given sample slides. 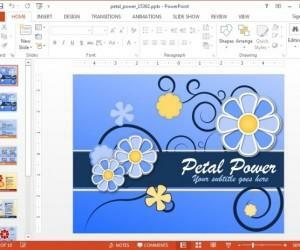 This template features a petal milestone shape in one of the slide designs and three other unique sample slides. 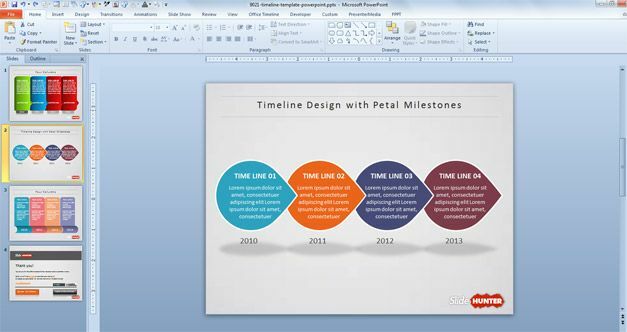 This template can help you create timelines with convenience and save time in making professional looking timeline slides. 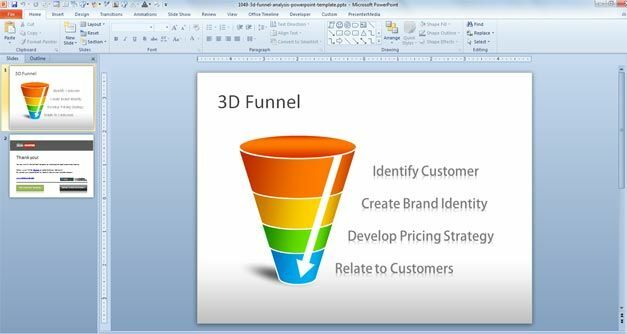 This template is best to describe a funnel analysis for marketing, sales or any other field of study. 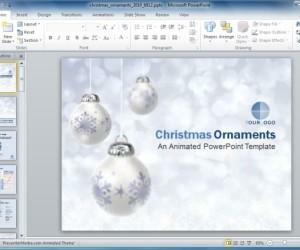 This templates can be edited as per requirements and is perfect for sales presentations. 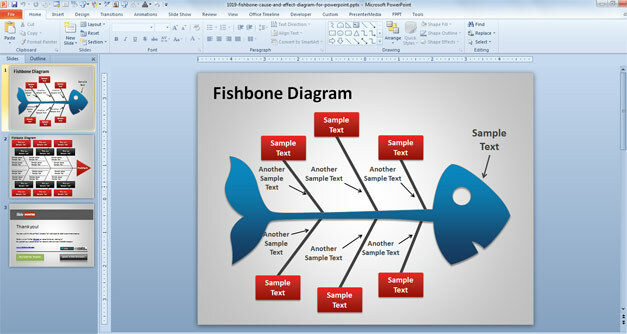 Such fishbone diagram templates can be used for decorating your slides and are absolutely editable. These can serve you best while making presentations for corporate strategies, road-maps or the ones with cause and effect initiatives and activities. 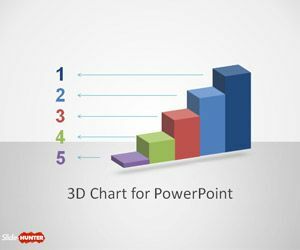 Besides the above, there are several templates that can accommodate your presentations that require incorporating data charts, such as the ones mentioned below. 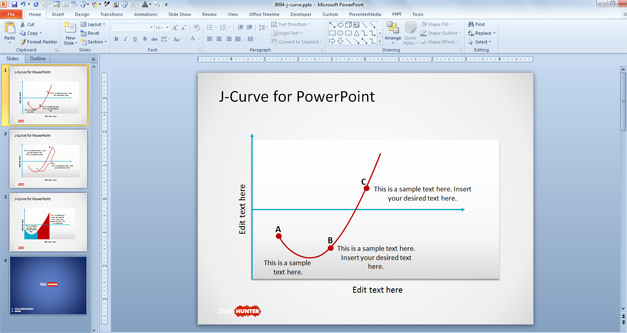 It has a J-shaped diagram that can be edited to create a curve with the J-Curve effect. These are generally used where you need to refer a situation with curve falling and rising. Such templates are useful for making presentations to present data analysis. You can download one such template from the link given below. 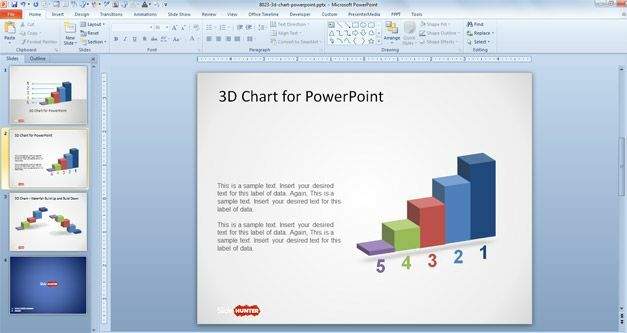 This template provides bar charts for projecting your data with professional bar chart slides. 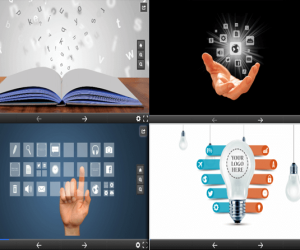 Apart from the above mentioned templates, you can also download a variety of templates related to topics like education, religion, business, finance, entertainment and technology from this catalog of Free PowerPoint Templates.